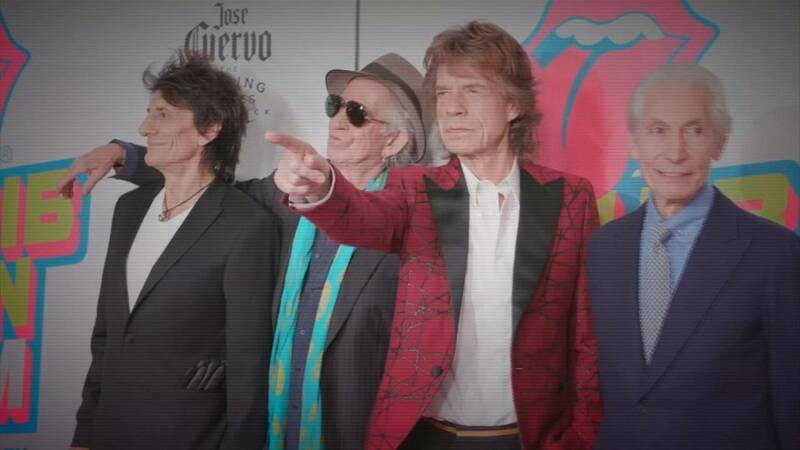 The Rolling Stones are back with the album "Blue & Lonesome"
The Rolling Stones are back with their first album in 11 years. “Blue & Lonesome” is their first studio release since “A Bigger Bang” in 2005. The video of the first single “Ride ‘Em on Down”, features actress Kristen Stewart in a blue 1960’s Ford Mustang. It was meant to be an album of original rock music but Keith Richards suggested they play Memphis Slim’s “Blue and Lonesome” to warm up and the band just kept going with the the Blues. “We had no intention of making a Blues album. ‘Let’s make a blues album’, it just ain’t us, you know. But at the end of the sessions we said ‘We’ve made a blues album!” he explained. “It was really quick and super quick. The whole thing was just three days I think, recording it. So, yeah it was really fun to do something that fast. You didn’t have time to really analyse and think and over dub. You’d just go ‘OK, next and next! Three takes of that, ‘Next!’” enthused Mick Jagger. The Rolling Stones first got together in London in 1962 and this year were ranked number eight in the Forbes List of the World’s Highest-Paid Musicians pocketing 62 million euros. Now after almost 55 years of success the band has gone back to its roots, the Blues have always been part of its DNA. “It’s what we feel and what we do anyway, and so it was no hardship to have these songs come reeling out,” said Ronnie Wood. Charlie Watts remembers they used to listen to all kinds of Blues when Jagger, Richards and the late Brian Jones lived in a flat in Edith Grove in West London in 1962. “That’s what we used to do when Mick was at the London School of Economics. He was at school in other words. But we would just sit and listen to these records. I would because I never knew of them so it was really a matter of going back to that stuff,” recalled Charlie Watts. The 12 track blues album “Blue & Lonesome” of the Rolling Stones is out now. A documentary film , “Rolling Stones Ole, Ole, Ole: A Trip Across Latin America” is set to be released soon.